Frances works full time as an Advanced Medical Practitioner she is also the Consultant Cosmetic Nurse for the Confidence Cosmetic team at the Nuffield Hospital in Glasgow. Frances qualified as a general nurse, RGN from the Highland College of Nursing in 1986 and as a psychiatric nurse, RMN from the Royal Bethlem and Maudsley Hospitals in London in 1990. 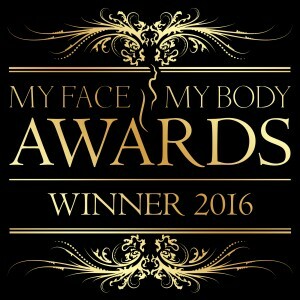 She is a top skin specialist in Glasgow and has been a leader in the speciality of Aesthetic Medicine for over 10 years and is regarded as one of the most skilled and experienced medical aesthetic practitioners in the UK and is on the board of the British Association of Cosmetic Nurses (BACN). 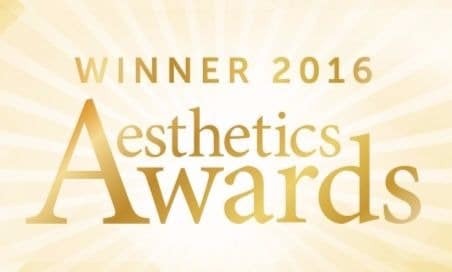 With over 25 years experience within the NHS, Frances is passionate about aesthetics and the joy the results can yield. “It’s not about vanity, it’s about the confidence that our aesthetic treatments can give back”. Her skin clinic in Glasgow and Inverness, offer a range of professional treatments. Frances is a graduate of Glasgow and Stirling Universities with MA(Hons) and with a foundation in Dermatology BSc which gives an underpinning to her vast knowledge and passion about skin and skin health. If you are looking for a skin specialist in Glasgow or Inverness and want a consultation then get in touch with Frances and her team to book an appointment today.